We are continually exposed to toxins - in the air we breath, in the water we drink and bathe in and in the food we eat. excreting bile for fat digestion. 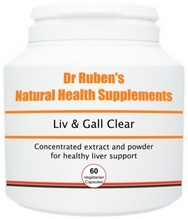 Every toxin we are exposed to (whether eaten, inhaled or absorbed) arrives at the liver. Such toxins include metabolic end products, micro-organisms, contaminants, pollutants, insecticides, pesticides, food additives, drugs and alcohol. 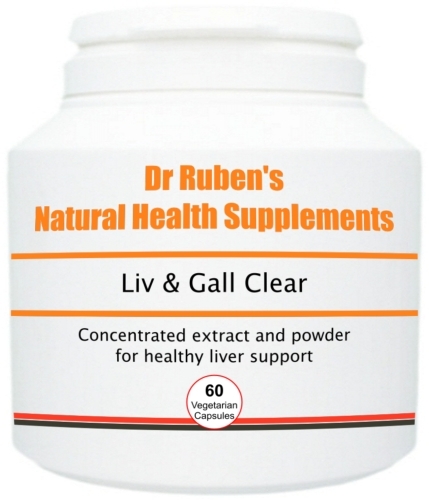 Working with the body’s other detoxification systems, the liver converts these toxins into a form more easily excreted.